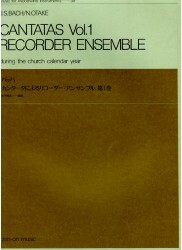 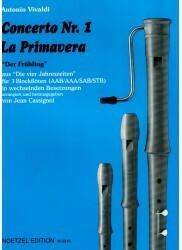 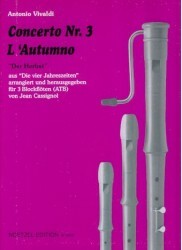 Recorder Trios There are 577 products. 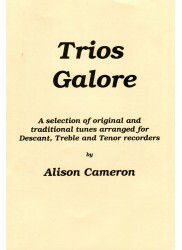 Orpheus Music has recorder sheet music for every type of recorder trio, such as descant/soprano, alto/treble and tenor (SAT); alto, tenor and bass recorder (ATB), three altos/trebles, three descants/sopranos and many more variations of recorder types! 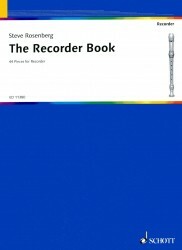 Your recorder ensemble is growing and its time to extend to new trio recorder repertoire, try some gorgeous Mattheson trios for three alto recorders, or some classical trios by Hook for Alto, tenor and bass recorders; or perhaps there are some folk and traditional world music arrangements by Lance Eccles that might take you to faraway countries. 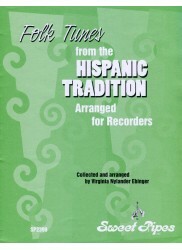 *19 Hispanic Pieces. 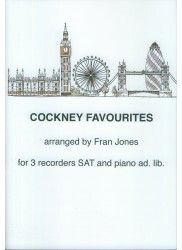 * Interesting arrangements. 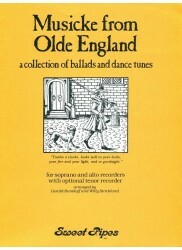 Some rounds, some including body percussion and some with chord symbols. 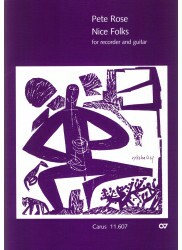 Includes words to songs and comprehensive performance notes. 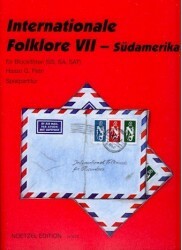 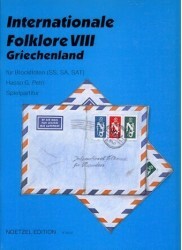 *17 Folksongs. 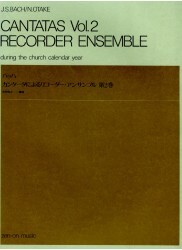 * Including tunes from Japan, England, America, Ireland, Bazil, France, Israel, Italy, Mexico, Poland, Czechoslovakia, Russia, Scotland, Greece and Spain with introductory notes. 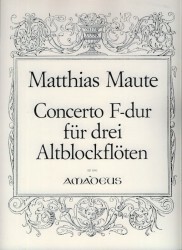 *Four Arrangements* from famous orchestral works. 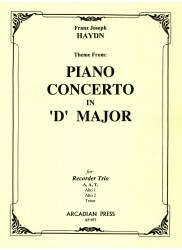 *Contemporary Concerto* written in an 18th century style. 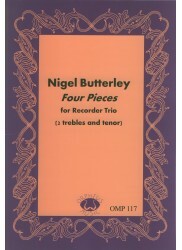 This is neither an arrangement nor does this concerto have orchestral accompaniment - it is written for three treble recorders. 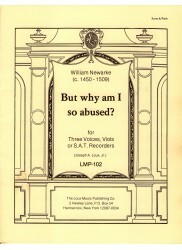 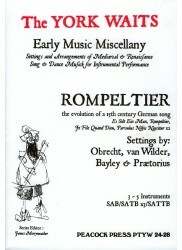 Includes introductory notes by the composer. 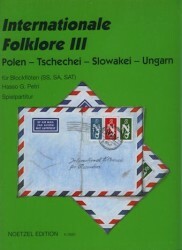 *21 Folk songs. 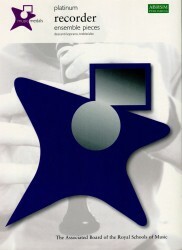 * Features songs and Dances from America, Hawaii, Canary Islands, Europe, Scandinavia, Mexico, China & Russia with optional body percussion. 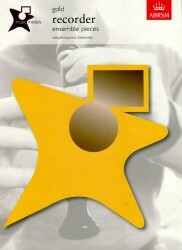 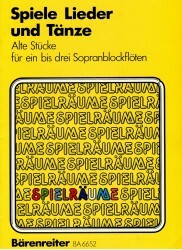 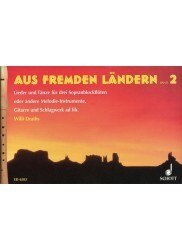 Includes introductory notes in German. 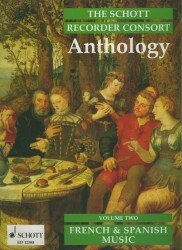 *Five 15th Century German Songs. 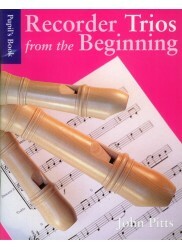 * Includes extensive introductory notes. 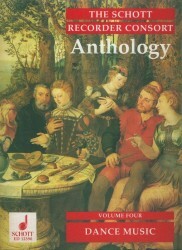 *Four Renaissance Dances. 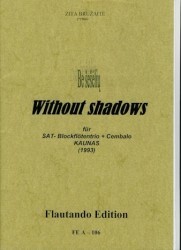 * Features easy to read, large print. 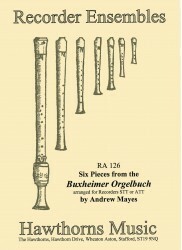 *Collection of anonymous tunes from the Renaissance* arranged for recorder trio. 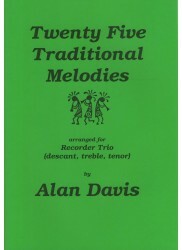 *25 Folk Songs. 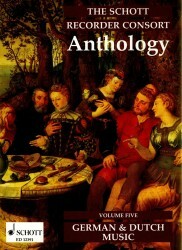 * Includes a foreword with performance ideas and acknowlegements. 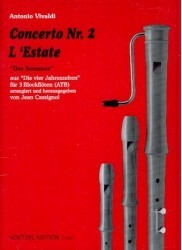 *Contemporary Suite* for three recorders and optional klavier. 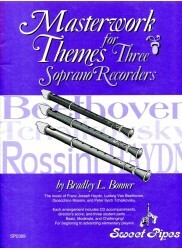 *Contemporary Composition* featuring advanced techniques such as flutter tongueing and glissandos. 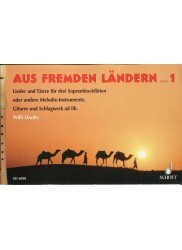 Combintation of traditional and modern notation with directions in German and English. 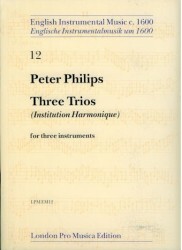 *Ten Trios. 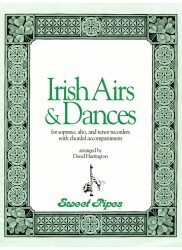 * Includes extensive notes and an overview of Irish music. 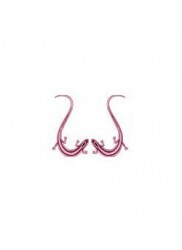 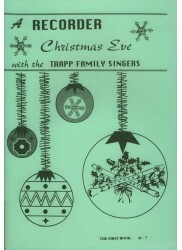 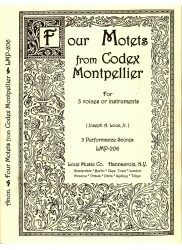 Includes chord symbols for improvised accompaniment on keyboard or guitar. 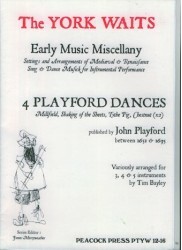 *A Nice Collection of Traditional British Tunes* which is suitable for an ensemble of players with about a year~~~~~s experience. 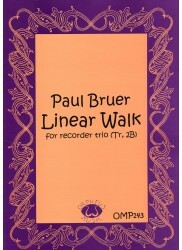 Fun to play and recognisable melodies. 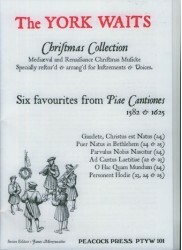 *Ten Renaissance Dance Pieces. 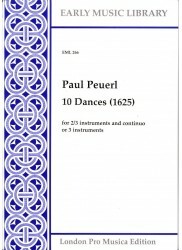 * These ten dances come from an unusual collection of 1625, designed to be performed in a number of ways, for 2 or 3 instruments and continuo, or 3 instruments. 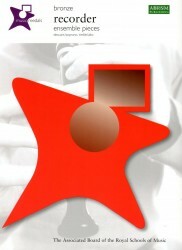 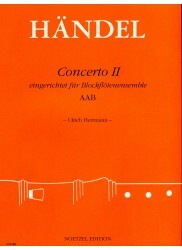 *Concerto Nr. 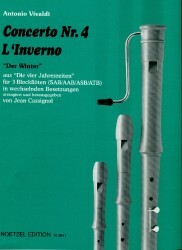 4, L~~~~~Inverno (Winter)* arranged for recorder trio. 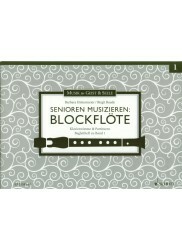 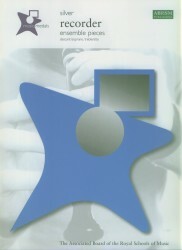 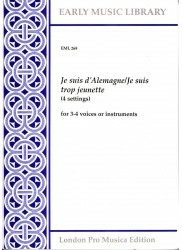 Includes introductory notes in German, English and French. 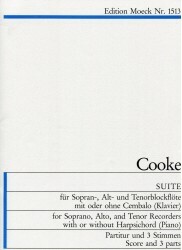 *Baroque Sonata* Arrangement from Four Seasons. 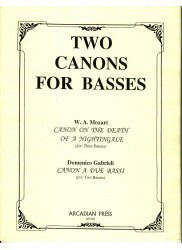 Includes Preface. 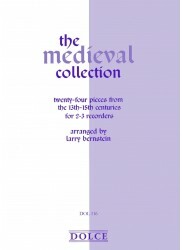 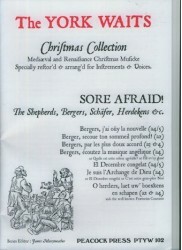 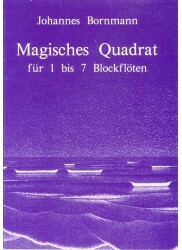 *Four Medieval Pieces. 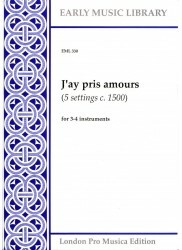 * The melody at the heart of these settings was sung to two different texts. The earliest, in three parts, may date from 1460, while several four-part settings existed in the 16th century. 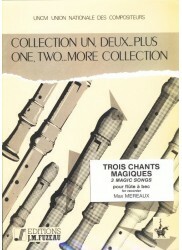 *Four Contemporary Pieces. 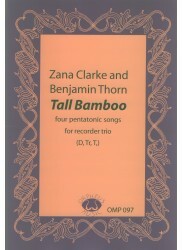 * Attractive pentatonic songs with oriental resonances.